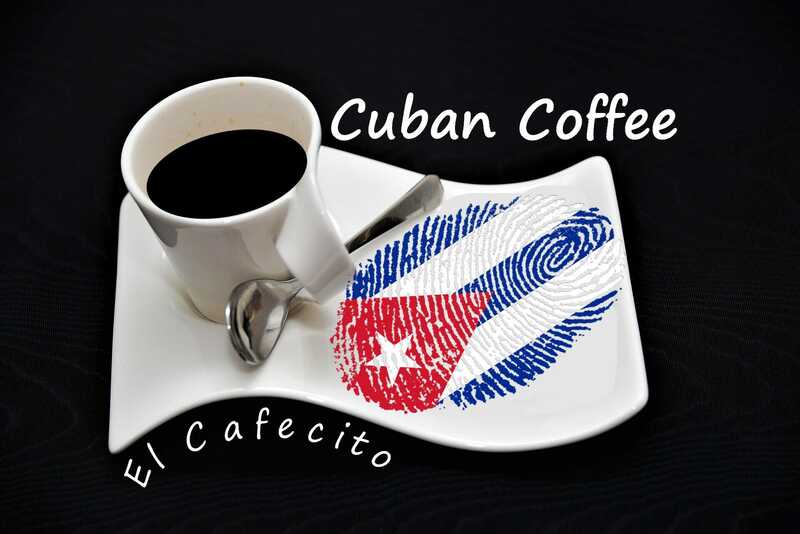 Make Cuban Coffee With a French Press – Cuban coffee, known for its strong taste, is only found in areas of the United States where there is a large Cuban American population. Make Cuban Coffee With a French Press. Twenty-nine million American adults drink gourmet coffee beverages every day. Though specialty coffee shops like Starbuck’s can be found just about anywhere, Cuban coffee, known for its strong taste, is only found in areas of the United States where there is a large Cuban American population.